Procida is the tiny island of volcanic origin, the smallest in the Bay of Naples. The island is home to about 10,000 people. Procida features amazing atmosphere of national color, as locals cherish their traditions and customs passing them on from generation to generation. For many hundreds of years, fishing has been the main livelihood of indigenous population. The eastern part of the island is inhabited by hereditary farmers; there travelers can see fantastically beautiful orchards and extensive vineyards. Despite its undeniable appeal, Procida is unjustly deprived of tourists’ attention. It doesn’t feature well-developed tourist infrastructure, there are no large-scale hotel complexes and noisy entertainment venues. However, those associating vacations with scenic walks and exploring historic sites are sure to enjoy this small island. 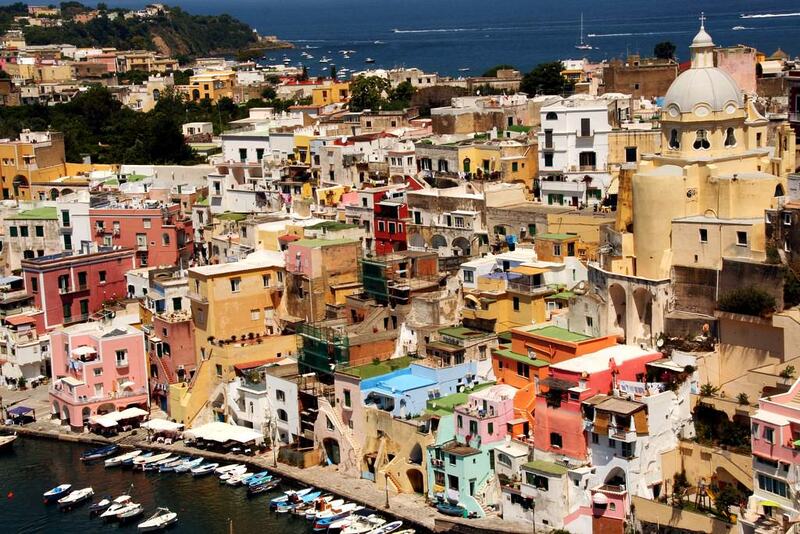 One of the most popular places for walking is the port area of Procida, the island's capital. You can not only enjoy vessels staying in the port, but also see the beautiful Church of Madonna della Pieta. This small church has been built in the 17th century and has survived to this day in its original form; it holds a statue of the Madonna, the patron saint of sailors. The church of Santa Maria delle Grazie, which is next to the Plaza of the Martyrs, is the striking monument of Baroque. Many travelers come to these places to enjoy the spectacular scenery, as there is a large panoramic terrace next to the church. The old fortress of Terra Murata is another attractive place for admiring the scenery. The fortress was built in the 16th century. It’s located on the highest point of the island, so it’s clearly visible from virtually any district. This place is the best for a memorable photo shoot. Climbing the fort also gives a lot of experience, although the height of the mountain is only 91 meters. Fans of natural attractions won’t be bored too; they should definitely go to the eastern part of the island, which is almost completely occupied by extensive gardens and vineyards. If the beauty of the island won’t seem enough, you can always head to the nearby island of Vivara connected with Procida with a hinged bridge. The whole territory of the island is a unique nature reserve, so that’s the best place to discover diversity of the local flora and fauna. Due to the modest size of the territory, it’s very convenient to explore the island on foot. During the walk you can see amazing residential buildings painted in different colors of the rainbow; they are also considered a clear manifestation of national traditions. Boat trips that will diversify the excursion are popular among tourists. Procida is often informally called “the island of fishermen”. This national business has always been important on the island, and so there are many legends and traditions connected with it. If you walk through the town early in the morning, you will see numerous fishermen who sit at the entrances of their houses and mend fishing nets. Active fishing has shaped the gastronomic traditions of the region. In every national restaurant, visitors can try dozens of dishes with fish and seafood. It is important to mention that all dishes are cooked exclusively from freshly caught fish. During a walk on local streets, it is easy to notice numerous interesting shops and markets that offer popular national food and goods. Many tourists choose to visit the Abbey of the St Archangel Michael in search of interesting souvenirs. There are several stalls with souvenirs near the gorgeous building. Visitors can buy beautiful clothes with handmade embroidery. As a rule, travelers also enjoy buying limoncello, a popular locally produced liqueur. Residents of the island celebrate the most important national holiday on May 8 – this is the day when they honor their patron saint. 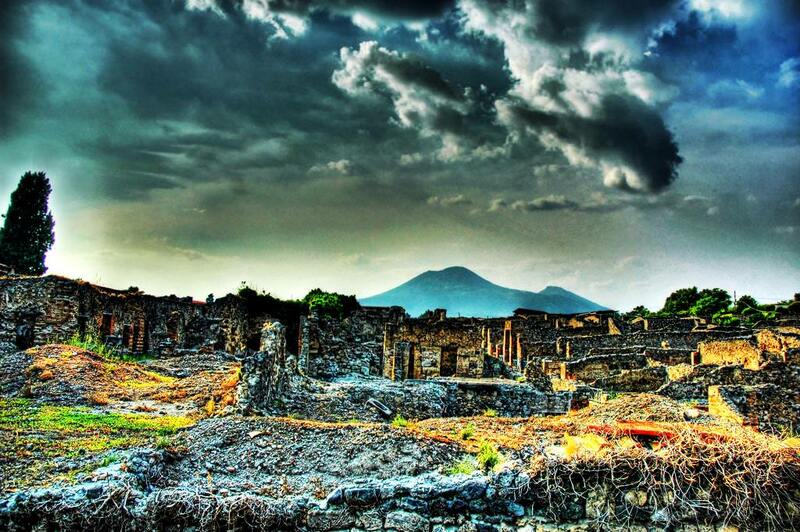 This guide to iconic landmarks and sights of Procida Island is protected by the copyright law. You can re-publish this content with mandatory attribution: direct and active hyperlink to www.orangesmile.com. Check on the map: Distance from Procida Island center - 34.8 km. Check on the map: Distance from Procida Island center - 34.5 km. 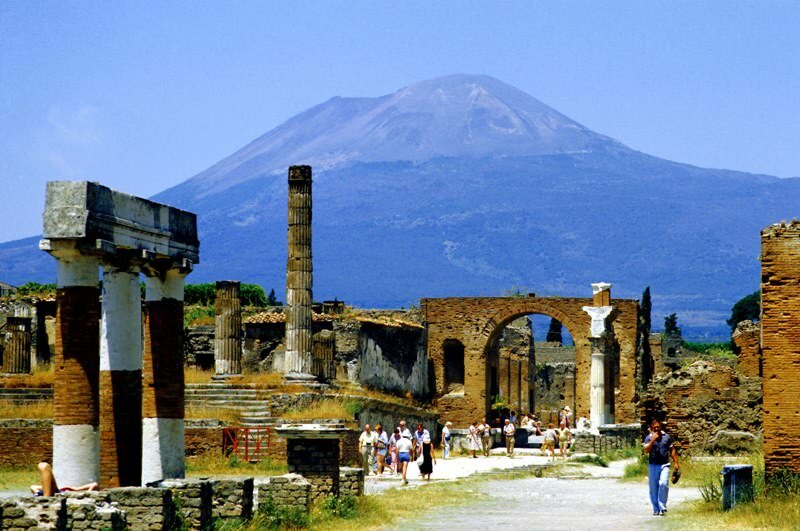 All about Procida Island, Italy - sightseeings, attractions, touristic spots, architecture, history, culture and cuisine. Prepare your trip together with OrangeSmile.com - find out the 'must see' things in Procida Island, which places to visit, which excursions to take, where the breathtaking views are waiting for you. Planning your trip with this travel guide will help your to get the most out of Procida Island in few days.